The Mens Whitehorse Flex Pants from Jack Wolfskin is built for adventure and so comfortable you won't want to take them off. And you really can wear them every day if you like. It has a nice rugged feel, is super comfortable to wear and is more than a match for any adventure. 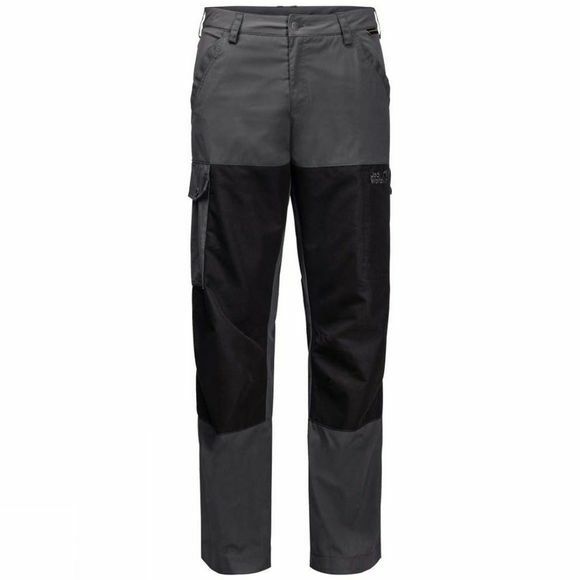 The trousers have stretch inserts at the waist for improved freedom of movement. And with seven pockets in total, there's plenty of room for all your items.